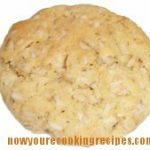 A tasty oatmeal cookie recipe. The Rice Krispies add a nice crunch (or is that Snap, Crackle and Pop?) to the cookies. 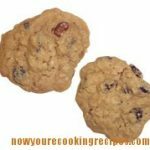 A tasty oatmeal cookie variation. In a small bowl combine flour, baking powder, baking soda and salt. Add to creamed ingredients and mix to combine. Stir in oatmeal and Rice Krispies. 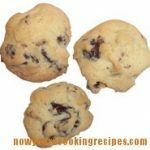 Drop by spoonfuls onto an ungreased cookie sheet and bake at 375 degrees F. for 10 minutes.